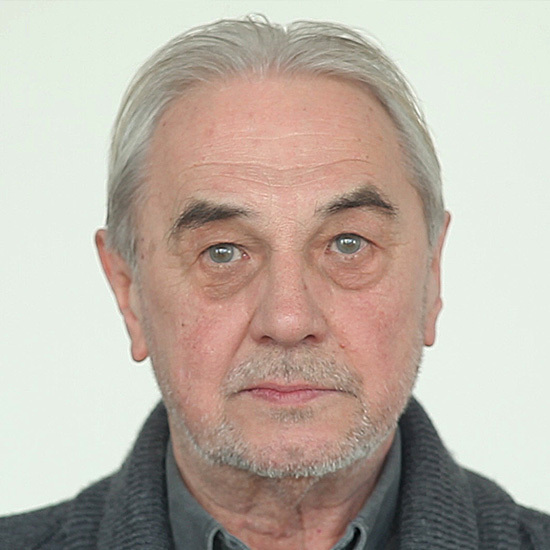 Dušan Otašević graduated from the Academy (Faculty) of Fine Arts in Belgrade in 1966 in the class of Professor Ljubica Cuca Sokić. 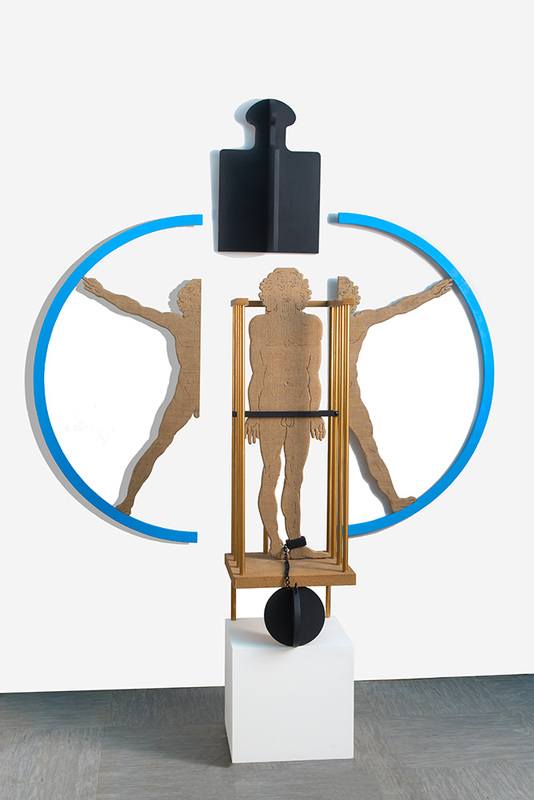 Since 1965 he has had almost fifty solo shows and participated in more than a hundred and fifty group exhibitions in Serbia and abroad presenting works done in different media (paintings, objects, installations, drawings, prints, collages). From the early seventies he was also engaged in theatre scenography. He has been a member of the Association of Serbian Artists (ULUS) since 1967. From 2000 to 2006 he taught at the Academy of Fine Arts in Belgrade. He was elected a corresponding member of the Serbian Academy of Sciences and Arts in 2003 and became full member in 2009. In 2011 he was appointed Director of the SASA Gallery.